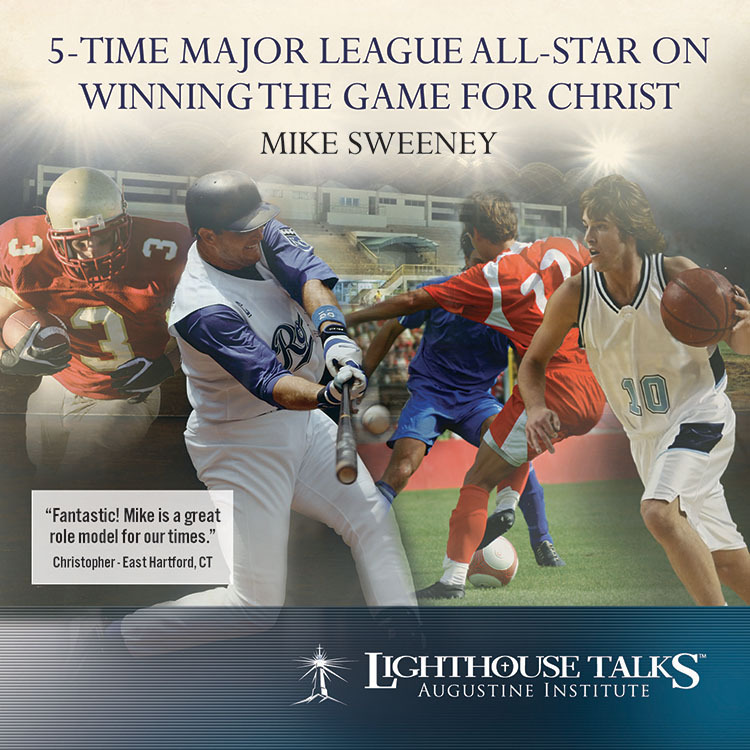 All-star Mike Sweeney speaks to 5000 young adults about his own experience of living his Catholic Faith from when he was a high school jock, through his time in Major League baseball. 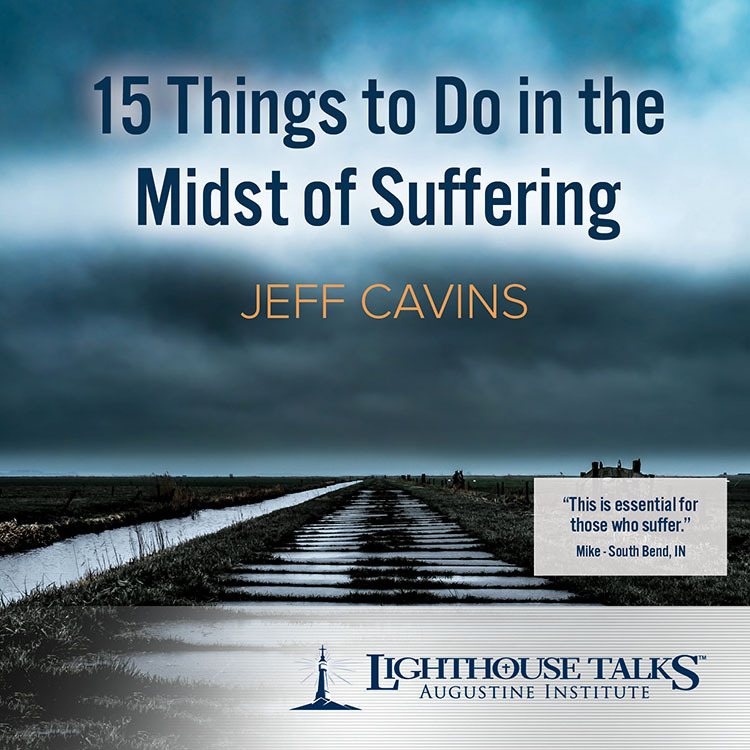 With humor and humility, he shares the circumstances that led him to completely center his life on God, and how the Lord wants to personally be involved in your life, too. Mike relates how pivotal choices led to his amazing ride with Christ. 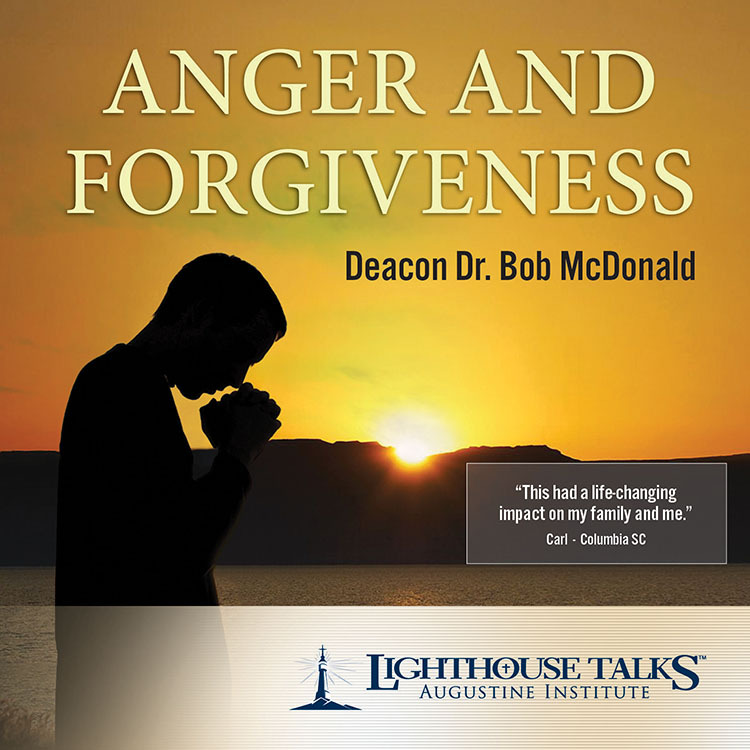 Catholic psychotherapist Deacon Dr. Bob McDonald provides a spiritual and psychological prescription for overcoming the sinful anger that poisons the mind of Christ within, causing alienation and division. His practical wisdom shows that only by learning how to forgive can we hope to promote healing and understanding in our relationships and enjoy the blessings of a forgiving heart. This product is available for a discount as part of our Christmas promotions! Click here to shop now. Dr. Mark Miravalle - Professor of Theology and Mariology at Franciscan University of Steubenville - teaches on the fascinating subject of Angels. Why did God create angels? How are they different from humans? Are guardian angels found in Scripture? 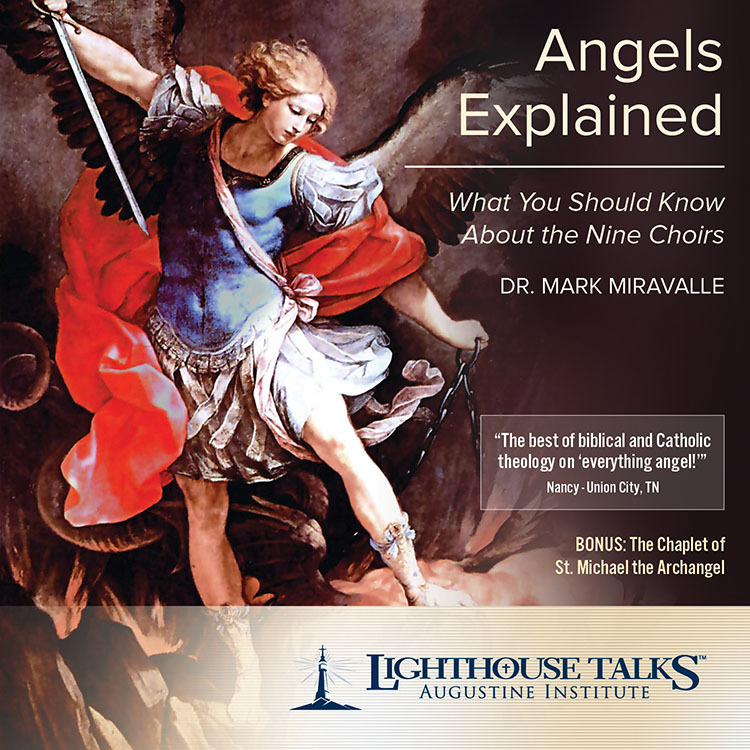 Discover the answer to these questions and many more as Dr. Mark Miravalle explains the nine choirs of angels, their differing roles and hierarchical order, and how much angels can help us if we only ask. 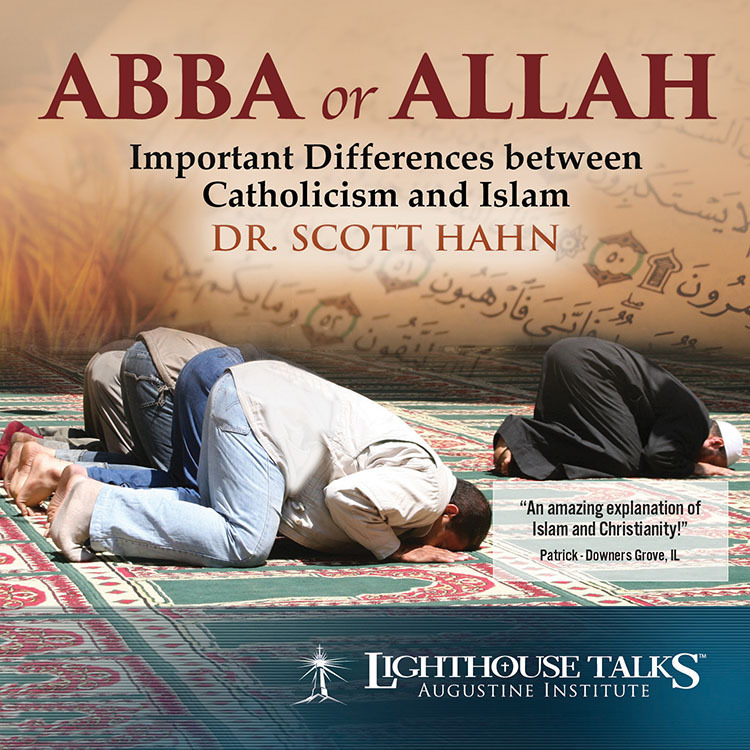 In this informative talk, Dr. Scott Hahn explores some of the most important beliefs that distinguish Christianity from Islam. He explains that while both religions trace themselves back to Abraham, the differences, including our understanding of God as Father, are not insignificant. With charity, balance, and candor, Dr. Hahn shows us how Islam presents the most formidable challenge to Christianity in the Third millennium. More gripping than the pull of professional sports, the call to the priesthood reveals the great plans God has for those he has called. In this homily, Fr. 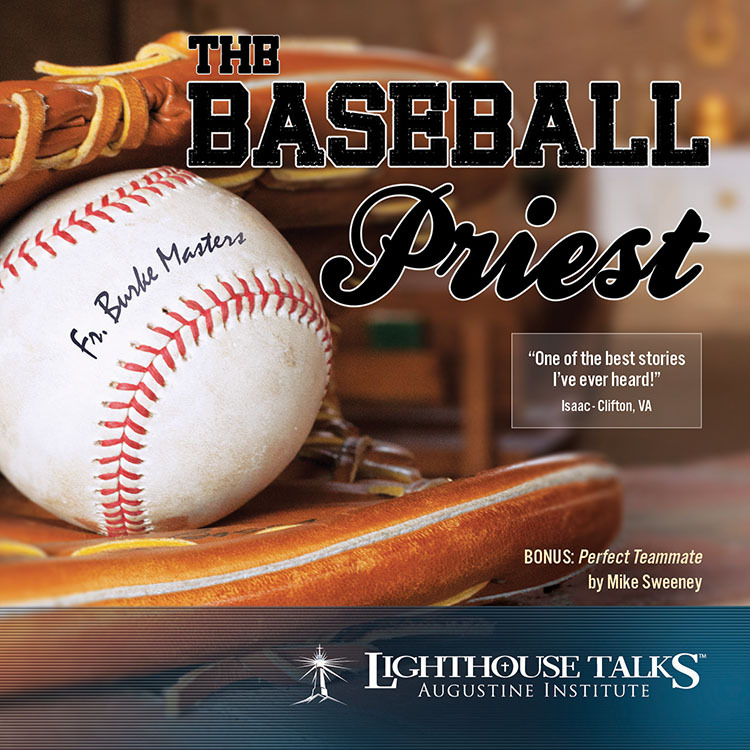 Burke Masters tells the story of his journey through baseball, to Catholicism and eventually to the priesthood. In a bonus segment, Major League Baseball all-star Mike Sweeney discuss being the perfect teammate with examples from his time in the pros. As a young man, the last thing Fr. 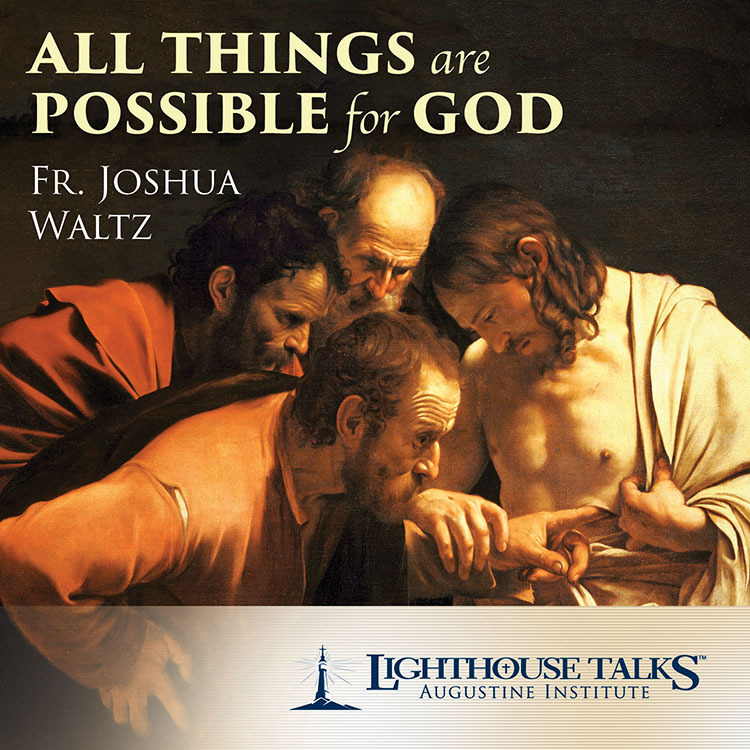 Joshua Waltz ever thought he would be was a Catholic priest. But a series of choices—some bad and some good—ultimately led him to enter the seminary. In this talk, Fr. Waltz shares an incredible vocation story that involves heartbreak, robbers, Europe, and several miracles—all showing that there is nothing more exciting than a life lived for Jesus Christ. Based upon his proven and powerful parish mission presentation, Fr. 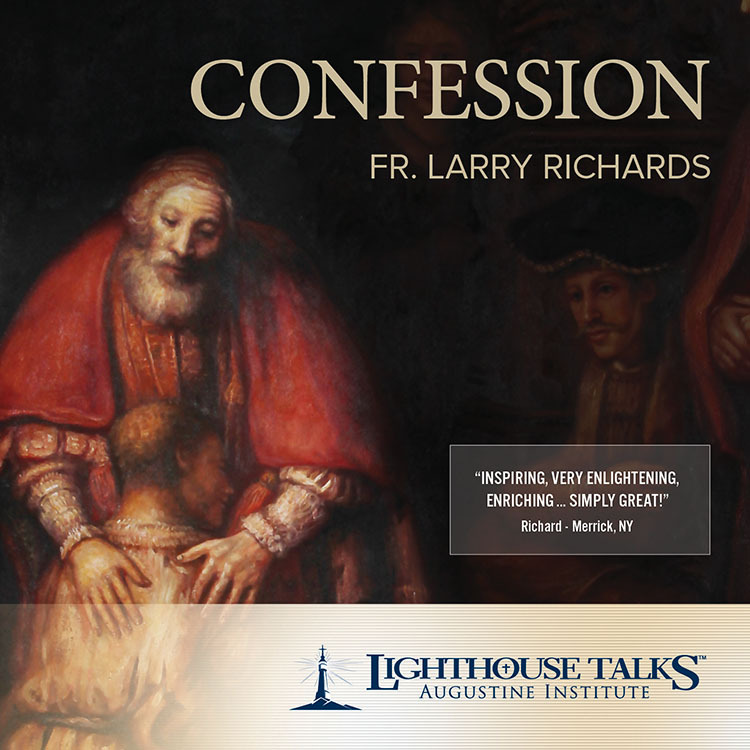 Larry Richards’ talk on Confession has become the #1 talk in North America dealing with the Sacrament of Reconciliation. He is riveting, honest, humorous, very human, and often touchingly gentle. Fr. Larry provides listeners with hope for a closer, healing relationship with Jesus Christ. 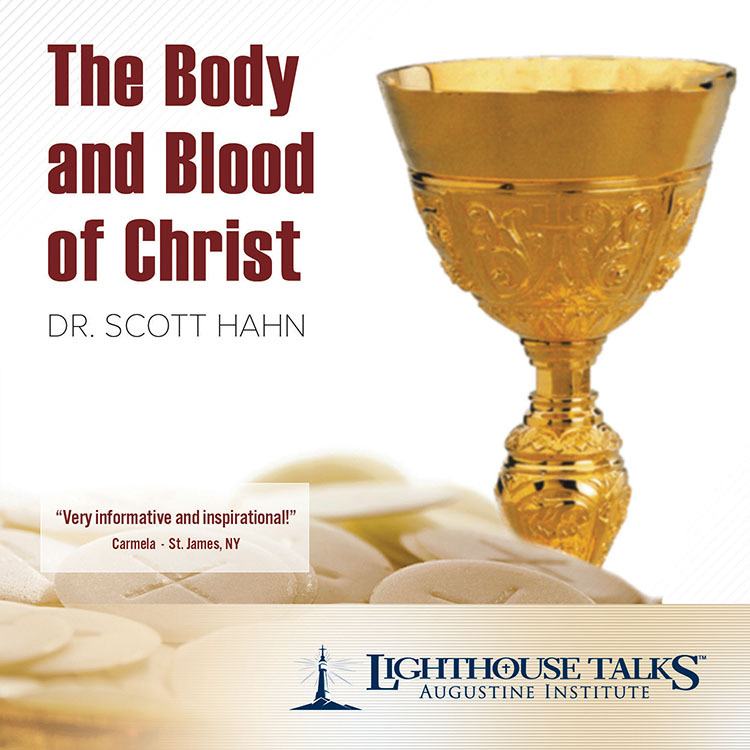 In this informative presentation, Dr. Scott Hahn, a former Presbyterian minister, provides the biblical basis for the Church's teaching on the Real Presence of Christ in the Eucharist and the significance of the Feast of Corpus Christi, and gives us a greater understanding of our vocation to be the living presence of Christ in the world.